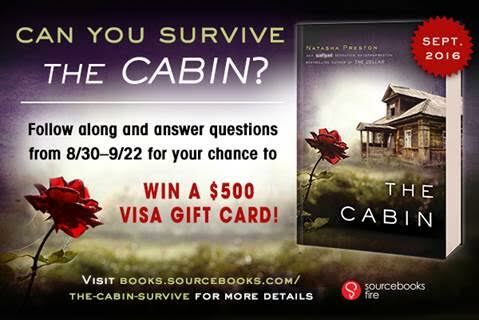 Bookish Lifestyle: The Cabin by Natasha Preston - Can You Survive The Cabin $500 Visa GC Giveaway! 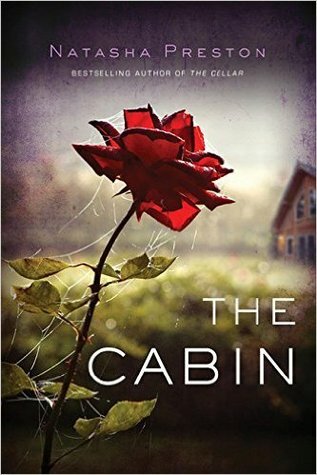 The Cabin by Natasha Preston - Can You Survive The Cabin $500 Visa GC Giveaway! Starting on August 30, we'll be releasing a series of questions every Tuesday and Thursday at different locations. 5. 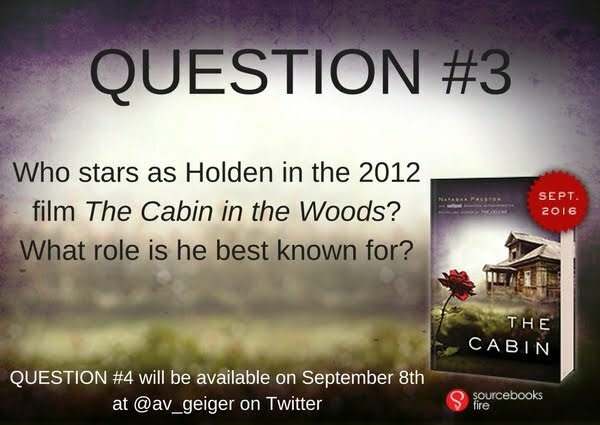 Head here to submit your answer for that day's question. 6. Complete all 8 questions and be entered in to win a $500 Visa gift card! We'll also be drawing a winner each week who will win a Sourcebooks Fire book bundle!